I love to read…. a habit which was introduced to me by my mom. I have grown up reading not only the “Amar Chitra Katha“, “Target”, ” Bal Bharti” but also “Noddy”,”Nancy Drew” series and “Hardy Boys”. Though I graduated to reading “Mills & Boons” but oddly enough I did not really appreciate those books and stopped issuing those from the library. 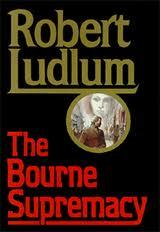 Instead I quickly took to reading books by Robert Ludlum because the “Bourne series” was available right there at home in my Dad’s collection. 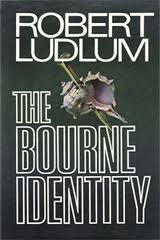 And that’s when I discovered my love for the tight action packed stories.I have read quite a lot many books by Robert Ludlum but my favorite among his books have obviously been the Jason Bourne stories. Recently I have developed a liking towards historic stories and who better than William Darlymple. 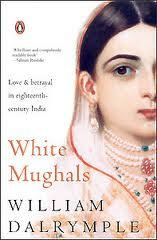 His “The Last Mughal” and “White Mughals” are so vivid in description that it feels like being in those times. Among Indian authors I read almost all by Chetan Bhagat but could appreciate only “3 Idiots” and “Two States”. Ah! how I wish I could write something like these authors someday…. My choice of books is similar to you I guess. I started reading mills and boons when I was in tenth, and soon grew bored of it. Ayan Rand’s fountain head and atlas shrugged are so far the best. John Grisham, Paulo Coelho are some of my favourites. thanks sweety, nice to hear from you again. 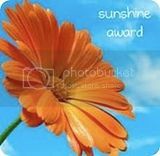 Hi Shoma, I found your blog through Island Traveller’s. I couldn’t leave without dropping in a note to say ‘hi’. There’s just too much in common, architecture, India, books (i have not read as many as you, though), motherhood, choosing to stay at home. The only difference I can spot as of now is that, I haven’t dabbled in anything except freelance writing & desiging.